While there is no doubt that WordPress is one of the best open source applications for content management, web design, and web page maintenance, it comes with some problems. spamming of the websites is a big problem. 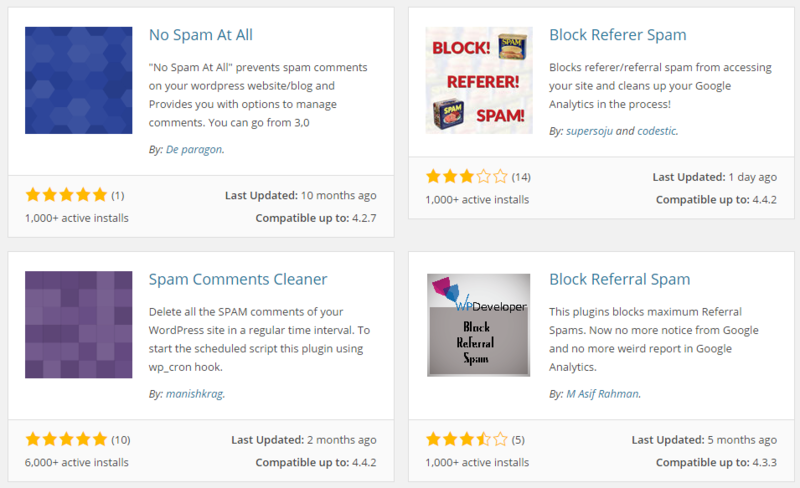 Hence choosing the right WordPress spam comment is a big challenge for many. 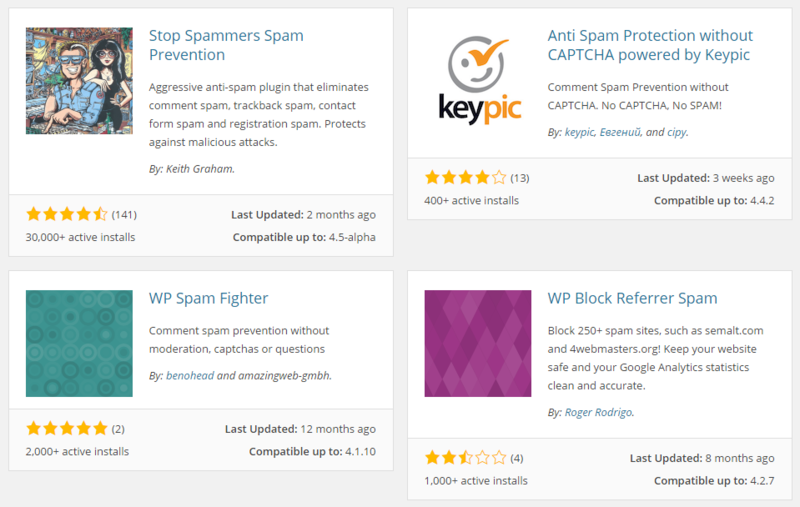 Hence it would be interesting to find out more about the best tools that are available which could help in reaching WordPress zero spam level. Over the next few lines we will try and find out the various points to be kept in mind when it comes to choosing the best solutions which can help in blocking spam comments. We have to realize the fact that fighting is a continuous process. 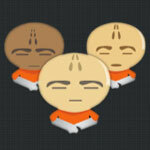 To enable this to happen on a continuous basis, choosing the right plugin is very important. Equally important is tweaking the various setting as far as WordPress is concerned. However, before doing so we should take into account the traffic that is being generated and also the number of comments which are being posted. If both of them are low and not very significant, you could opt for tweaking the WordPress rather than choosing a suitable plug in. 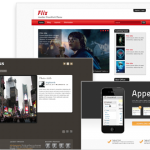 This will let you understand more about the various features that are offered by WordPress. 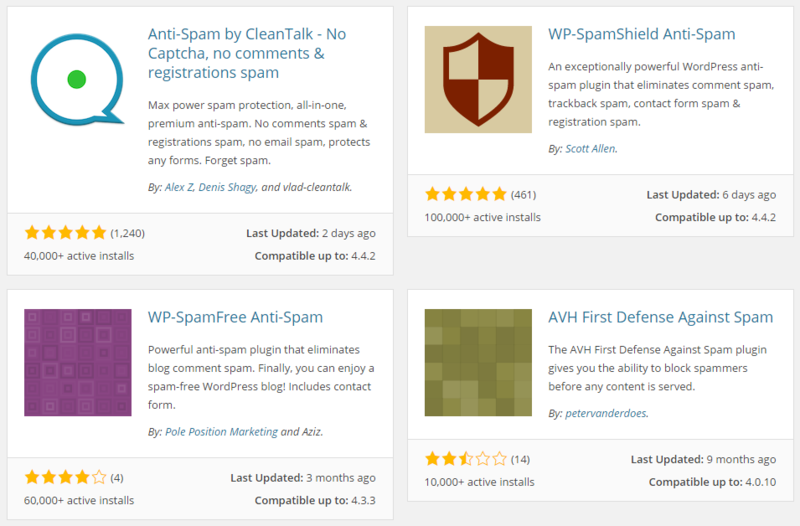 If you are looking for a spam-free website you have to keep a few more things in mind. The actions from the client side should be restricted to writing the comment. All other activities should be kept to the minimum level possible and the ideal situation would be zero actions from the client side. It would be pertinent to mention that while entering captcha cannot be ruled out doing it regularly for comment could impact the user experience quite significantly. One of the most important things to be kept in mind while looking for the right zero spam WordPress application is to look for a solution which impacts the database negligibly and if possible totally. 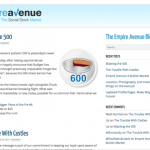 If the spam content enters the database you will have a serious problem in hand. Solving this will lead to lower number of SQL transactions which in turn will impact the performance of the server positively. It will well and truly help you to reach your journey toward FREE SPAM. 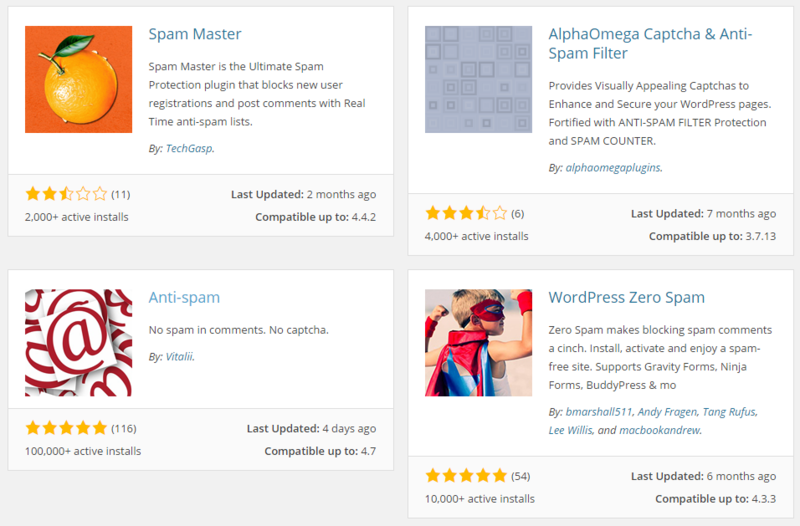 When choosing the right plugin for WordPress which can address the problem of spam comment, you must try and block the facility where it is possible for user to register on your website. 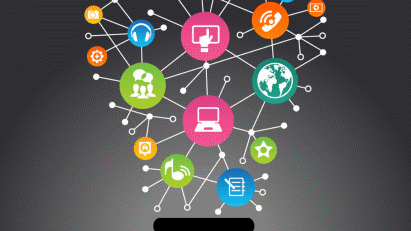 This is not a difficult task to do and it can be done quite easily by automating bots. Blocking it is recommended because once it is done the users are able to visit your websites. Once inside they are able to post whatever they like and there are no ways the comments can be filtered. Hence before going in for a suitable plugin WP this option should be tried out. While it does come with a cost there are some simpler ways to try out failing which you may have to pay the price for it. Thanks , you used to write amazing, but the last couple of posts have been kinda boring I miss your tremendous writings.